-Unlimited Prints on the spot/Social media sharing with the world..
Click start, step back and smile for the camera!!! Our attendants arrive 2 hrs before the photo start time. They set up the booth and prop table for your guests to have fun. We always stay near the Photo booth so you don’t need to worry about anything. Check out one of our events at Funky Buddha…!!! We will design your photo prints for free to fit your special day and let your guests walk out with the best souvenirs. More that 30 backdrops in stock for your celebration!!! 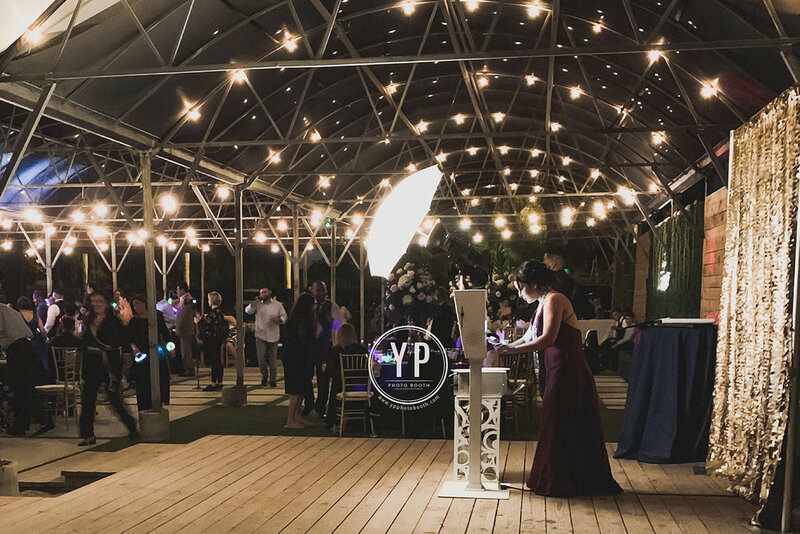 With YP you can choose color, width and height of the backdrop you like. We offer luxury sequins, shiny backdrops, mermaids backdrops, and solid color backgrounds. When you speak with us we will always recommend the best fit for your Big Day. Custom backdrops are also available to order..!!! Instantly text the photos to your phone, email custom messages and share to your favorite social media. Yes! you will receive every single photo strip taken. 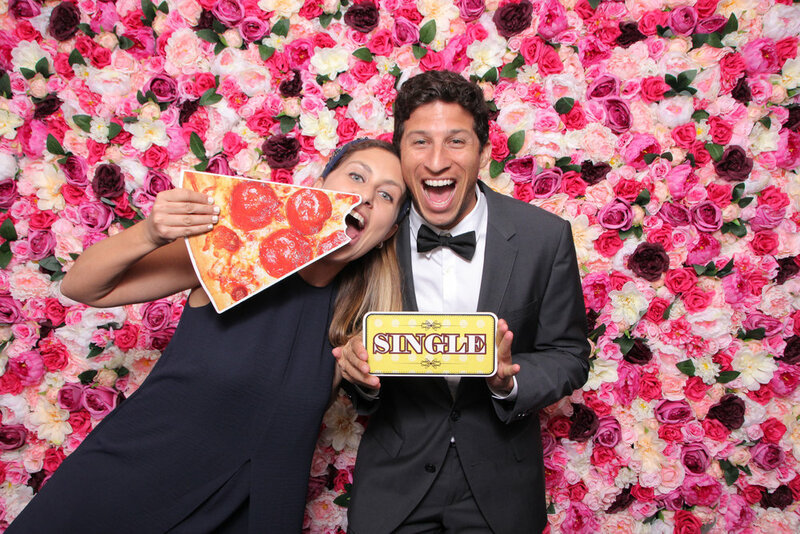 Only with YP Photo booth you can rent out a Flower Wall!